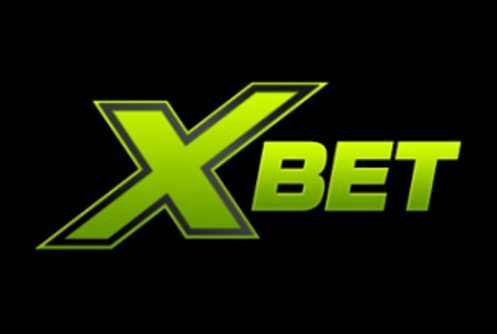 Players from North America, Australasia and from across the globe looking for sports betting and casino action will feel right at home at Xbet Casino. To coin the phrase: ‘‘It’s your one-stop online gambling shop or something along these lines.” To play here international players must be at least 18 years while players from the States must be 21 years or older. The casino side of the business is powered by Betsoft which includes a healthy collection of the best 3D slots, video poker, live dealer casino, table games (blackjack, roulette, craps and baccarat), bingo, keno and scratch cards. 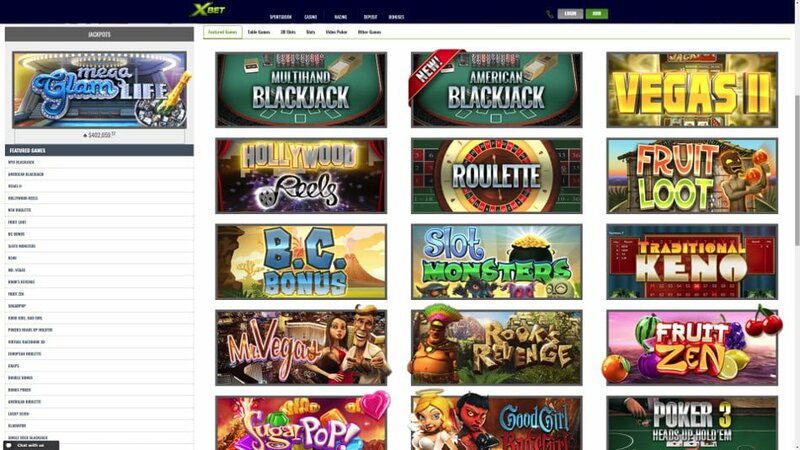 Sister casinos of Xbet are MYB and MYBookie Casinos not only do they have a standing reputation within the community but come highly recommended by us. The site operates under the laws of Costa Rica. Its main selling point to players includes robust bonuses, cash outs that’s handled within 48 hours, live chat, quality customer service, sports betting, robust game library with a strong emphasis on slots and a rewards program that looks after regular depositors. Restricted Countries: Africa, Middle East, South East Asia, Turkey, Trinidad and Tobago. New players are welcomed with a exclusive sign on bonus of 100% up to $500 (Normally $300) on their first deposit + 50 free spins. The bonus can be claimed with the code ‘WHIZZX‘. Withdrawals are subjected to a wagering requirement of 50x the bonus and bonus sum. The bonus can be used only to play slots. Although the play-through attached to it is steep you can use the bonus you received to play Betsoft’s newest 3D high variance slot machine, Stampede (https://casinowhizz.com/slots/stampede-slot-review/). 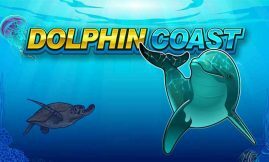 It’s fitted with a free spins bonus feature that awards up to 20 free spins, loads of wilds, cracking game art, wins during the main game are good, has a RTP (return to player percentage) of more than 95% and can be played on mobile phones. Existing customers can cash in on a reload bonus of 50% up to $250. On a deposit of $250 you’ll receive a bonus of $62.50. The minimum deposit to qualify for the full bonus is $100 and it can only be claimed with the code ‘XB50’. If you deposit less than $100 the reload bonus will drop down to 25%. 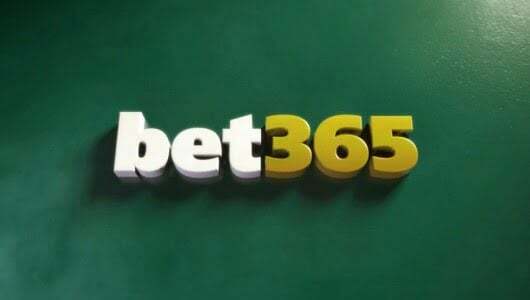 The roll over requirement is the same as the welcome bonus and cannot be combined with Xbet’s standard match bonus (deposit). We could not find a rewards program but we’re pretty confident that the casino looks after its regular customers by awarding them comps that can be exchanged for cash and rebate on losses. The software interface of Xbet Casino is browsed-based you won’t be saddled up with cumbersome downloads. The games can be accessed from mobile phones or PC desktops and free play is available too. The casino game library kicks off with one of the best online 3D slot collections in the business followed by an adequate table game selection, video poker, live casino and specialty games. The pick of the lot are the slots, popular titles include Fire & Steel, It Came from Venus, Arrival, Greedy Goblins, Blood Eternal and Giovanni’s Gems. Before you play consult the Help Screen (Paytable) of the slots first; it tells you which symbols pay the top cash prizes, different coin denominations and how the free spins feature is triggered. Multi-hand blackjack, American blackjack, Single Deck blackjack, Craps, Poker 3, baccarat and roulette variants are covered too. The simulations are good just make sure you understand the table game basics well. Yup there’s a live casino too! The live games on the menu are live blackjack, live baccarat and live roulette. Each live game has its own dealer, its streamed to you PC or mobile phone in real-time from a live studio. Always keep track of your bankroll and keep your eye on the cards being dealt from the shoe. We’re big fans of video poker just a pity Xbet Casino doesn’t offer players a bonus to play them. 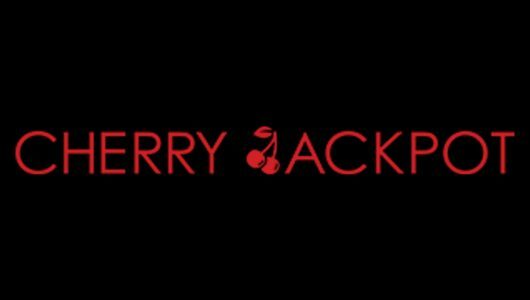 Our favorites are All American, Joker Poker, Bonus Poker, Jacks or Better (always a good start), multi-hand versions, Double Joker Jackpot and 10s or Better. To sharpen up your skills each video poker game can be played for free before you deposit real cash. Make sure you’ve kept the right cards before you hit the ‘Deal’ button, you can double up on your wins and bet the maximum amount of credits, always! We’ve tested Jacks or Better in the free mode payouts seem to be random and fair. The remainder of the library consists of Virtual Racebook 3D, keno varieties and scratch cards. Player service at Xbet Casino is as a good as any we’ve come across, the staff can be contacted through live chat at the website, phone (844-377-XBET(9238), there’s a call back option too and email (online form) or [email protected] A FAQs tells you what to do in case you lost your password (login details), how to claim a bonus, security, licensing etc. Before you deposit and play please go through it. Xbet Casino states that its game are safe and fair but it does not corroborate this with an audity report, it does state however that iTech Labs is responsible for testing the RNG (Random Number Generator ) of the games. Since the operator has been online for many years we can vouch that the games are fair and that payouts are completely random. Client information is protected by a watch dog called SSL or Secure Socket Layer encryption software, it’s used by banks the world over-the bottom here is your private details are safe at all times. Once the casino ran KYC (know your clients) spot checks it states that all cash out requests will be cleared within 48 hours up to 14 business days. Deposit and withdrawal options available are MasterCard, Visa and wire transfer. Unfortunately due to the UIGEA (Unlawful Internet Gambling Enforcement Act) of 2006 U.S players aren’t spoiled for choice any more. The smallest amount that can be cashed out is $100 while the weekly withdrawal limit is $2,000 or $8,000 per month. All deposits must be rolled over at least 1x before you can request a withdrawal. You can email your verification documents to [email protected] The Documents and Security Department is open for business from 9 a.m. – 7 p.m.